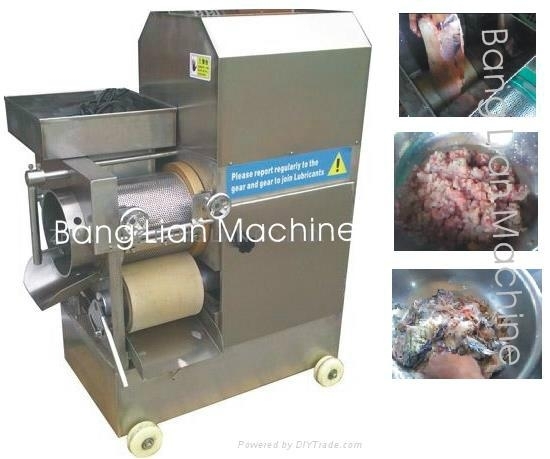 The Stainless Steel Fish Deboning Machine is the ideal equipment for pre-processing fish and separating the fish bone and meat. The fish meat can be used for processing fish burger, fish ball or other products. 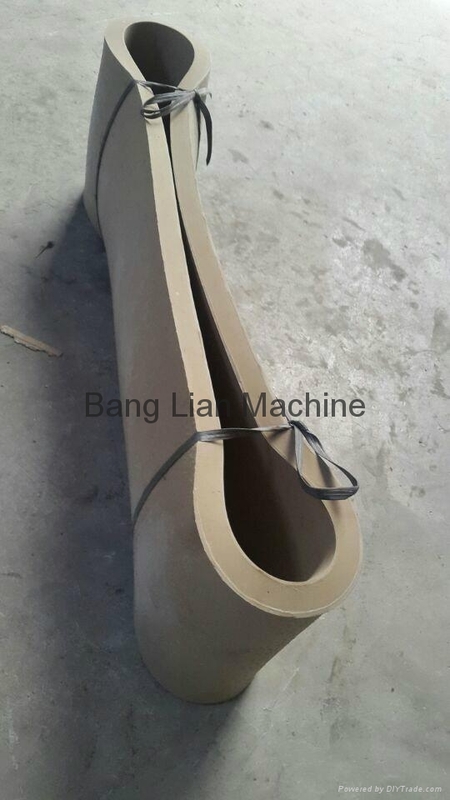 The main parts and body of machine are made of stainless steel. Feeding gate: 20*30cm, can put in 4cm/5cm thicknes fish.